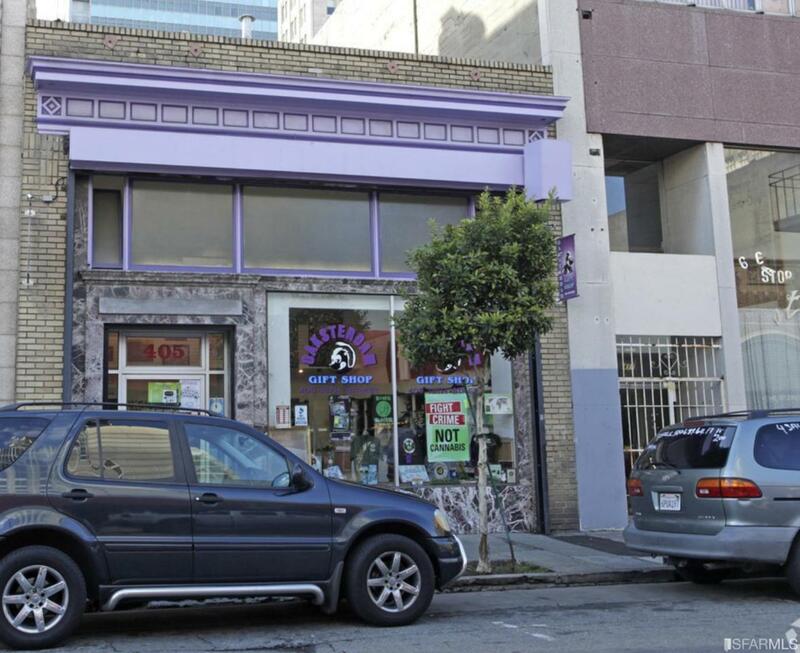 Located in the heart of downtown Oakland is a approximately 3600 square foot commercial building retail lease available with security roll gate. Good lease terms and two levels for a variety of uses. Natural sunlight both from the skylights and large retail windows give a bright and wonderful space to make your new business location shine. This building has two bathrooms and gas furnace for heat, natural sunlight and affordable lease terms. Bring your clients to come and see!